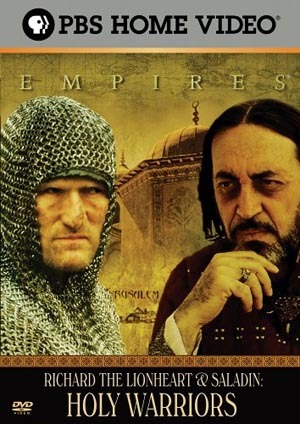 Using the latest research into the original Christian and Muslim ancient sources and the insight of leading experts from both east and west, this drama-documentary challenges the popular view of Richard the Lionheart and Saladin's epic clash for control of Jerusalem. Richard emerges as a man who earned the name Lionheart for his murderous brutality as much as his chivalry. Equally, Saladin was not demonised in Europe, but revered for his displays of mercy towards the crusaders. Filmed on location in the Middle East, Richard the Lionheart and Saladin : Warriors of God recreates the heroic encounter between these two great men. It traces their very different origins, their struggle to understand each other, and the mutual respect that emerged as they battled for the destiny of the world's most sacred city.